May Starbucks Gift Card Winner! Hi, guys! 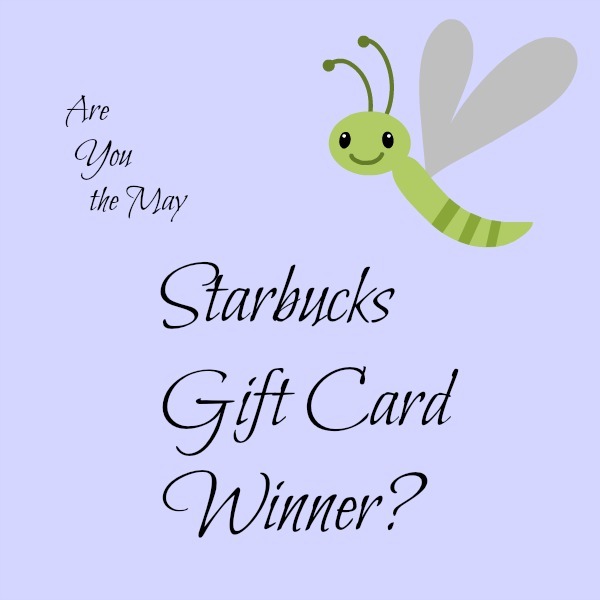 May is almost over and I still haven’t announced the winner of the May Starbucks Gift Card Giveaway! I guess I should do that, right? In case you don’t already know, newsletter subscribers for Life Between the Kitchen and the Coop get a chance to win a Starbucks gift card as a thank you for hanging out with me here at Life Between the Kitchen and the Coop! ???? Have YOU entered by subscribing to our newsletter yet? It’s FREE! If you haven’t subscribed, let’s get it done! Click here to subscribe now so that you will be entered to win in next month’s drawing! Congratulations, Cathy! Please watch your inbox for an email with instructions on how to claim your prize! Check Out our New Monthly Starbucks Gift Card Giveaway! 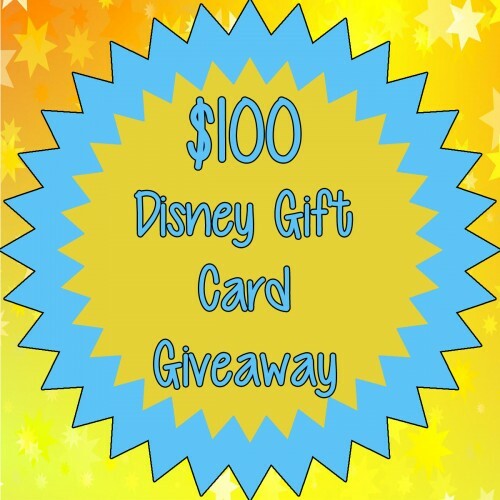 Starbucks Gift Card Winner…Plus An Awesome Kitchen Tip!